Biological fibres perform a range of important functions within the cell including cell division, intracellular transport of molecules, and cell motility. 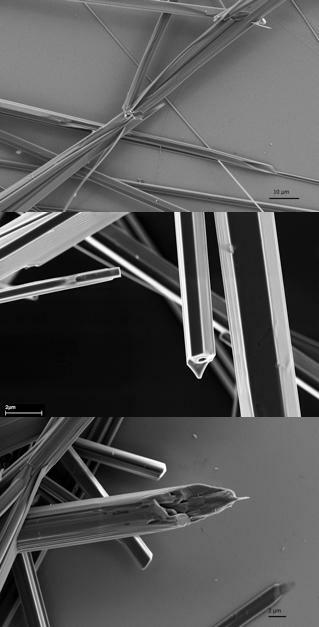 These fibres and their interacting proteins are currently being researched using experimental techniques which can probe a range of length and time scales. For example, confocal microscopy can be used to visualise the dynamics of fibres within entire cells over a period of time, whereas electron microscopy can provide information on individual fibres and the influence of particular proteins on their assembly. Image analysis protocols are also being developed to maximise the information that can be extracted from these techniques.